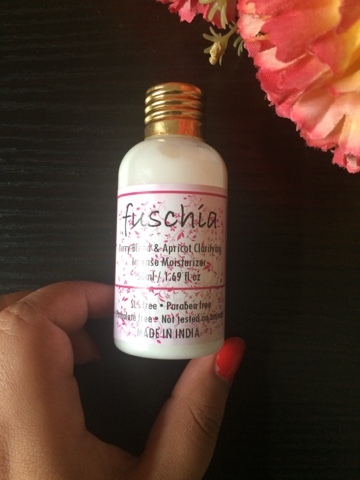 Hey guys... M back with a review of this pure neem soap by Fuschia Price: Rs 225 for 100gm Neem is so so good for our skin. It is anti bacterial, anti fungal and has great antiseptic properties. 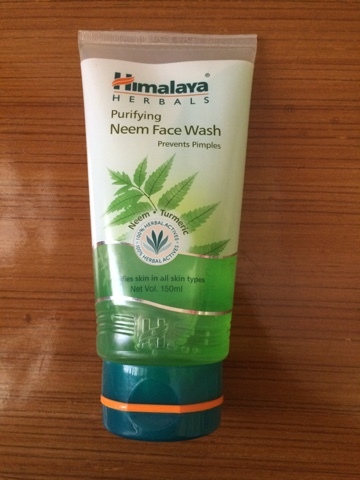 I have been using lots of neem face washes and packs due to my oily skin type. 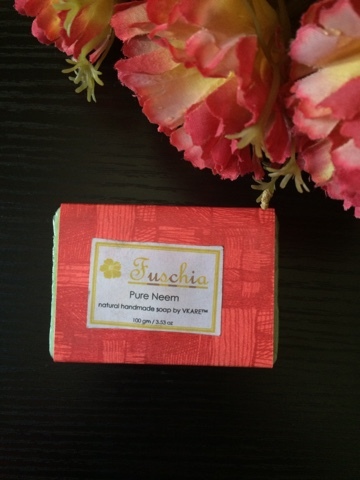 So when i came across this pure neem soap, i was very excited to try it out. In the name of neem soaps, we many a times buy truckloads of chemicals. But this soap guys is different. It is a pure neem soap which has no sls or parabens. I could actually smell pure neem from the soap. Using this soap gives such a fresh feeling to me and i feel so awake and fresh throughout the day. This soap keeps my skin fresh and clean. I would highly recommend this soap, particularly in summers when sweat and humidity can cause a lot of skin infections . I would highly recommend this soap if you are looking for a good quality pure neem soap. 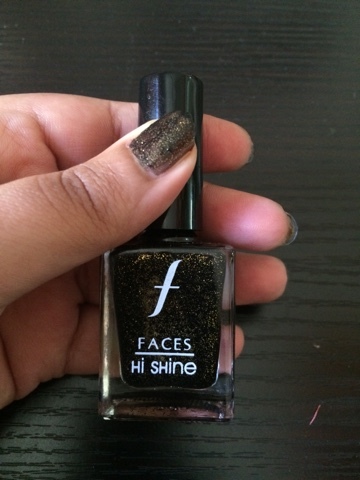 Faces Hi Shine Nail enamel in the shade "Black Drama"
Hey guys... M back with a review of this after sun gel by The Nature's Co.
Hey guys.. M back with a review of this kohl by plum. 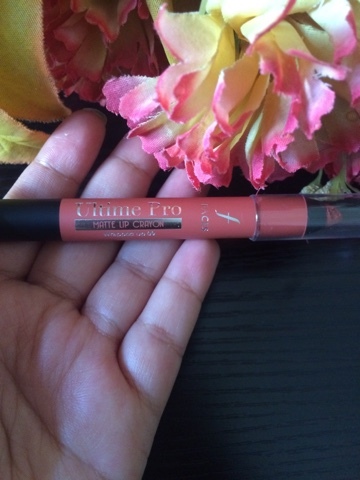 Price: Rs 425 I have used many kajals till date and they all have this one issue: they make my eyes watery when i apply it on my waterline. 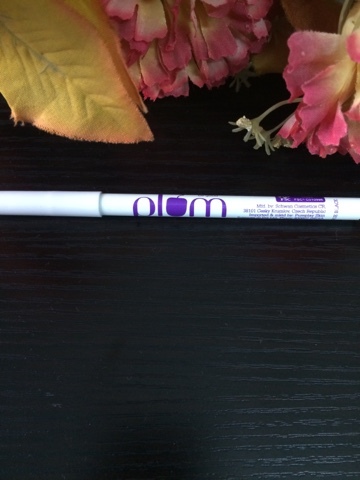 So when i read about this natural kohl kajal pencil, i decided to give it a try. This kohl actually does what it claims. It did not make my eyes watery. Even after i use it for more than 6 hours, my eyes do not feel irritated or itchy which other kohls do to my eyes. It stays on my eyes for good 6-7 hours and is very black in colour and very soft in texture. 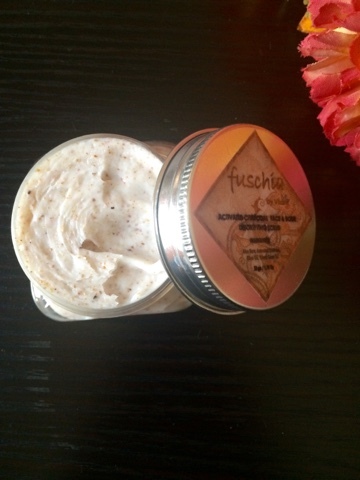 Coming to the ingredients, it is made from jojoba oil, macadamia oil and chamomile which is great. It is free from all types of chemicals like parabens and SLS which is a big yay!! 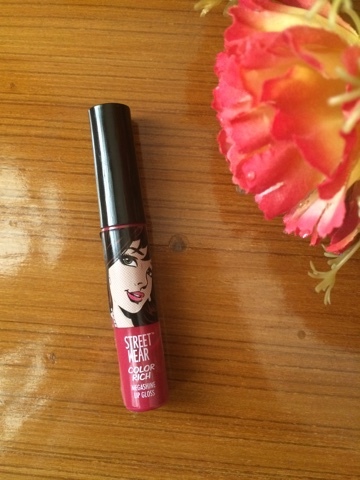 Overall, i would rate it a 5/5 and would recommend this kohl if you have sensitive eyes like mine or if you are looking for a natural, chemical free kajal. 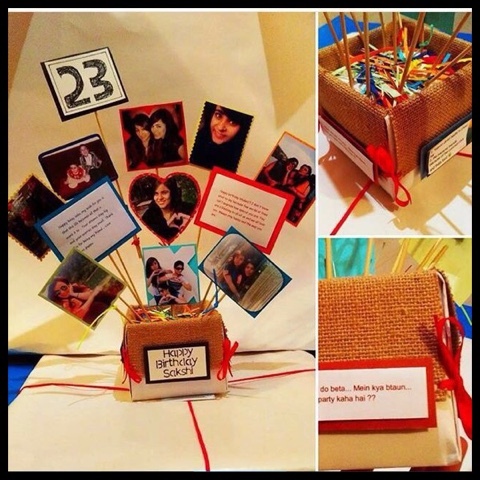 I am sure this would not disappoint you. 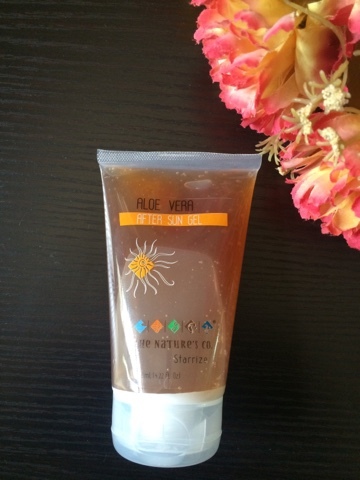 Hey guys.. M back with a review of this moisturizer i have been using since many days now. I find the packaging of the product very attractive. 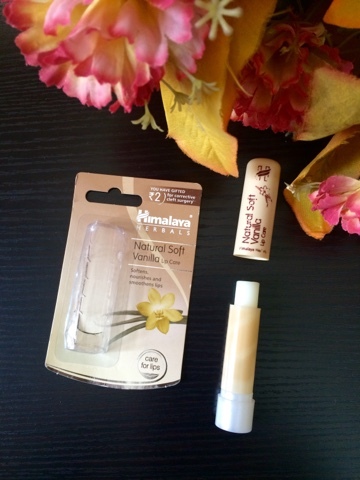 Since i have a 50 ml bottle, it is so easy to carry around and very travel friendly. Price: Rs 225 for 50 ml which is great since you require a tiny amount of the product each time. Coming to the ingredients, it consists of many healthy ingredients which are extremely good for the skin, like apricot oil, aloe vera, mulberry etc.